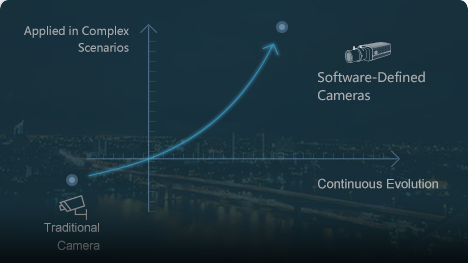 What Is a Software-Defined Camera? 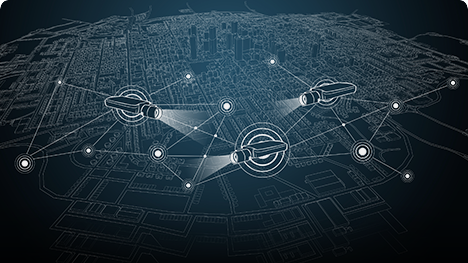 Ever-changing security industry requirements cause challenges for cameras to evolve from single-data-source processing to multi-dimensional data integration and from labor-intensive management to artificial intelligence. 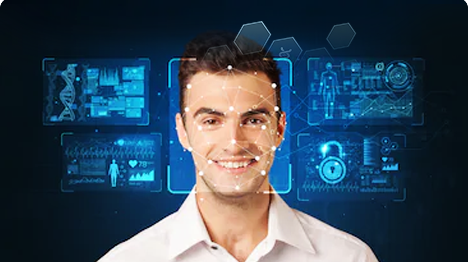 Huawei’s software-defined cameras can be applied in a wide variety of security scenarios such as face checkpoint, situation awareness, vehicle checkpoint, and Intelligent Transportation Surveillance (ITS). 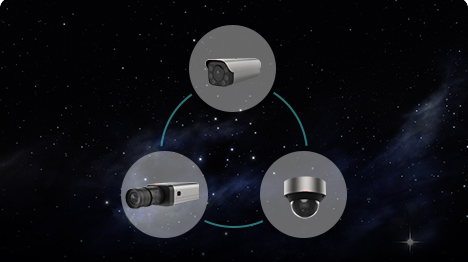 The software-defined camera supports continuous evolution and development of algorithms and applications. 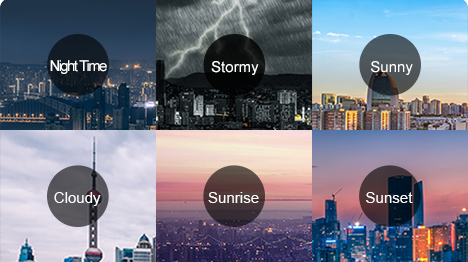 The open-ended platform enables AI to be applied in more security scenarios. Watch Video(04:29) How Does the Software-Defined Camera Work? 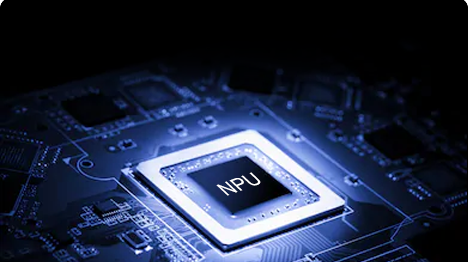 Software-Defined Cameras Computes capability sharing: One smart camera connects to N standard cameras, one SDC adds intelligence to multiple standard cameras. 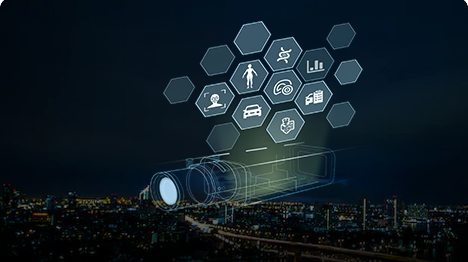 Industry-innovative: The software-defined camera performs its own intelligent analysis tasks and connects to nearby standard HD cameras through ONVIF to implement face capture, personal attribute recognition, license plate recognition, and other intelligent analysis functions, to lower customer investment and improve effectiveness three-fold. Supports license plate recognition for vehicles moving at speeds up to 80 km/h on roads with 2-4 lanes. Supports recognition of 3,000+ vehicle models, 10+ vehicle types, 11 vehicle colors, and model year.